Caught in the Crossfire! Clockwork Enterprises book 3 is here! 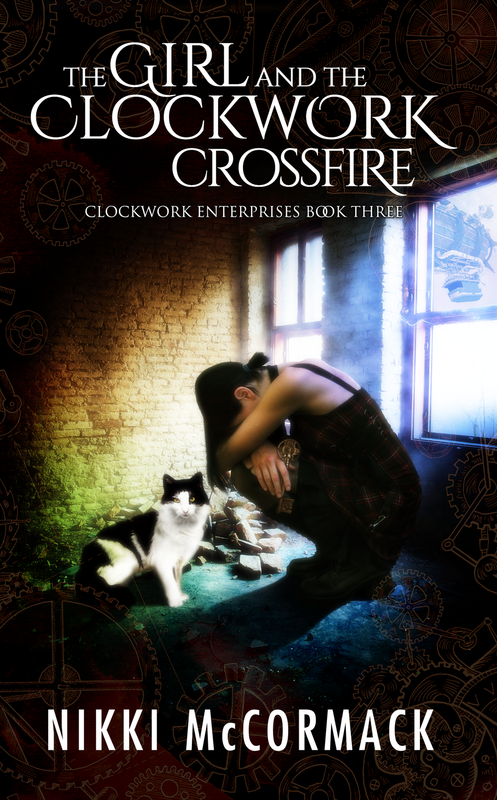 It's been a long time coming and I am so excited to finally announce the release of The Girl and the Clockwork Crossfire, the third book in the Clockwork Enterprises trilogy. Thanks to all the fans who patiently waited for this book and to the friends and family who encouraged me through some hard times along the way. You are all amazing. If you'd like to pick up a signed copy, I'll be vending at Airship Pirates: Port Townsend Steam 2017, June 9th through the 11th. This is a fantastic steampunk event put on by The Brass Screw Confederacy in Port Townsend, WA. I'll also be doing a reading on Saturday at 1:30. For more information, visit one of the links above or my events page. 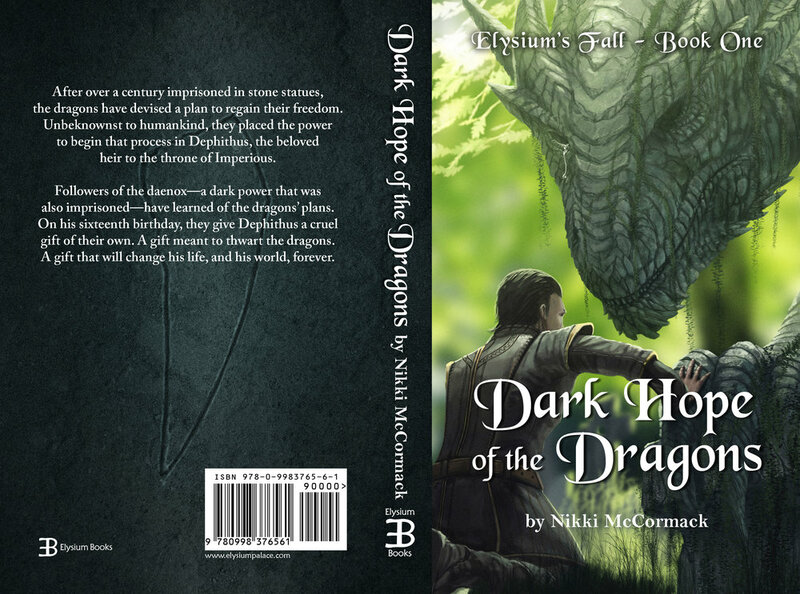 Here is the fantastic cover art by Mark Reid and you can read the first chapter here. Maeko only wants to protect the people she cares about. Somehow, that goal has taken her from living a life as a pickpocket on the streets of London trying to pay off her mum’s debt, to becoming deeply enmeshed in rising hostilities between the Pirates and the Literati. Now she has offers from both sides to help protect her loved ones. But things have gotten more dangerous. All around her the Pirates and Lits are hard at work on ways to destroy each other. Meanwhile, things are spiraling out of control with Chaff and Ash. 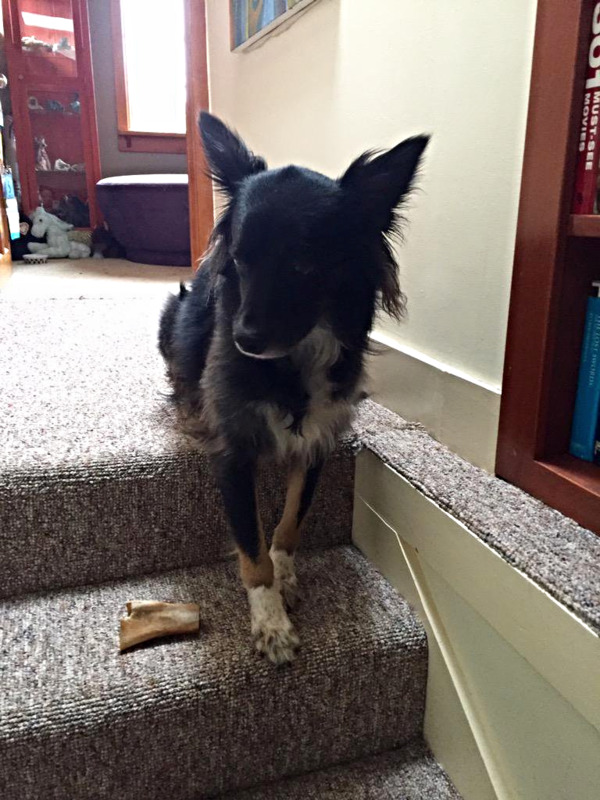 With Macak as her one constant companion, Maeko is going to have to decide for herself who she will trust. She needs to be at her most clever to survive this and she’s going to need someone’s help to keep from getting caught in the crossfire.